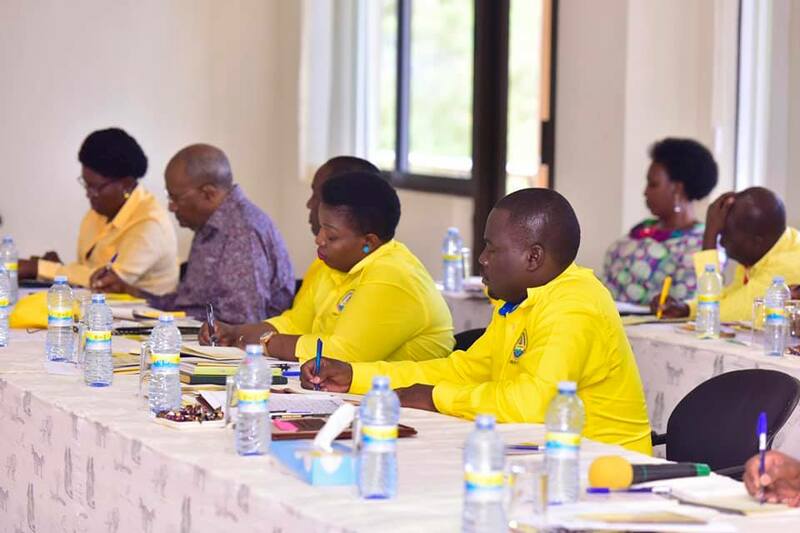 NWOYA – The National Resistance Movement (NRM) Central Executive Committee (CEC) has during their retreat at Chobe Safari Lodge in Nwoya district backed President Yoweri Museveni proposal to line behind candidates during party internal elections. The strategy has since received criticism with many labelling it traditional and analogue while others say its an attack on voters’ privacy among other things. However, party spokesperson Rogers Mulindwa, explains that the party top leadership endorsed the proposal following last year’s LCI and Women Council Elections where the mode of lining-up was applied and that it had very many positive aspects including cost reduction, less disputes, and transparency. “Learning from such experiences, the NRM Party leadership proposes to its members the same mode that comes with a number of advantages, some of which are listed below,” says Mulindwa. He says that contrary to critics, the mode has legal backing and that it conforms with the Local Govt Act Cap 243 among other sections. He says the mode not only minimises election petitions but also simplifies their management as voters posses vivid recollection of events. Mulindwa is also very opportunistic that the mode will bring back sanity in the party elections which have for years been marred by blatant rigging and irregularities. 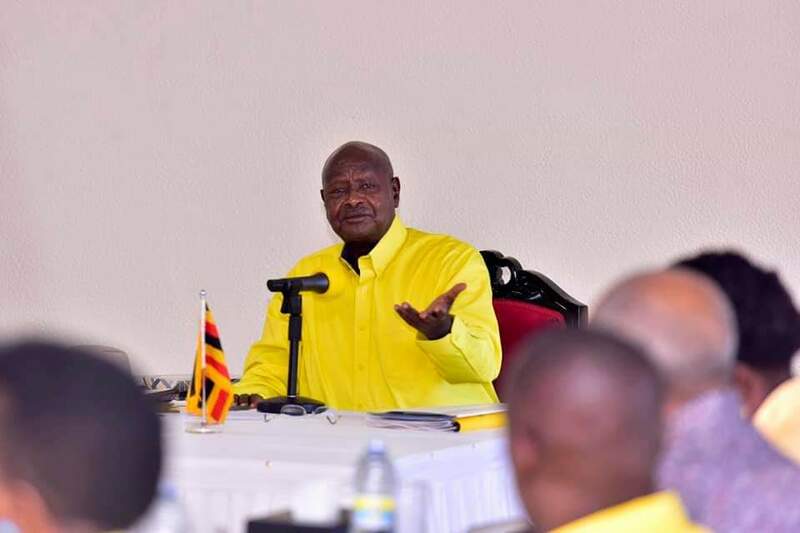 The mode is seen by NRM as a way of minimizing the number of independents due to its ‘transparency’, reduce bribery and commercialisation of elections. Other factors cited by NRM include minimizing infiltration by non-party members who the Mulindwa says carry sinister motives and that It will also encourage participation. On economic implications, he says the mode reduces costs of election management as no ballot papers, ballot boxes, indelible ink among others are required. He, however, noted that the Party Secretariat will release a detailed program for the District Conferences to further consider the proposal.